Rowan is finally in Harmonia, an Earth-friendly, sustainable commune in the wilderness she always thought was dead. Even in this idyllic world, she finds no peace. Harmonia has strict rules—and dire consequences. 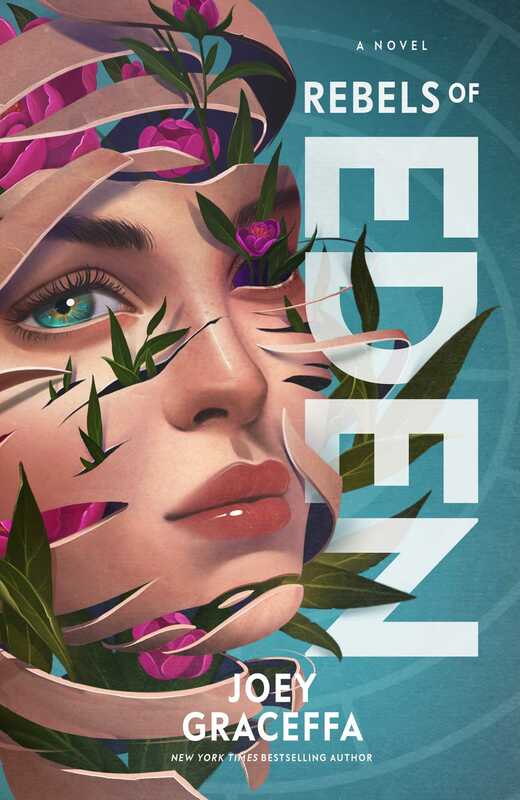 Thinking about Eden is forbidden, but she’s determined to rescue the loved ones she left behind. Though her friends are in terrible danger, her pleas for help are ignored. After months of living as one with nature, a shocking reminder of her past pushes Rowan to act. With help from new friends she infiltrates Eden. What she discovers is even worse than the situation she left behind. In the chaos of civil war, Rowan and her friends join forces with the surviving Second Children trapped inside. They fight for their lives, and for the fate of humanity in this broken Earth.